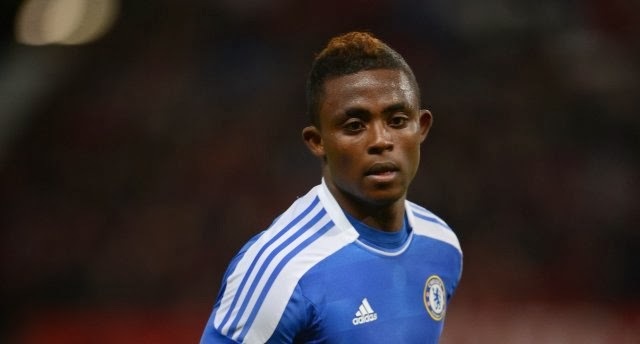 There has been news today of a new contract signed in the Academy as Sky Sports have reported that Islam Feruz has signed a new deal with Chelsea that will keep him at the club until 2018. The 18 year old striker has not been in his best form this season but has been putting in solid performances for the U21's and in the UEFA Youth League so this new deal shows the faith that Chelsea still have in the young man. Even though his young age he has had plenty of game time for the U18's and the U21's so there is a possibility of loan move for Feruz soon and maybe even in this January transfer window (although I think that unlikely). Still it is good news to have tied down a top young prospect and hopefully Feruz can now push on and have a better second half to the season. In other news there has been confirmation today that Sam Walker is no longer a Chelsea player. The young keeper has made the permanent move to Colchester United where he has spent a successful period on loan. A solid keeper but one that was unlikely to make the levels of Chelsea first team. I wish all the best to Walker and I am sure he will have a very decent career, Colchester have got themselves a very good signing.